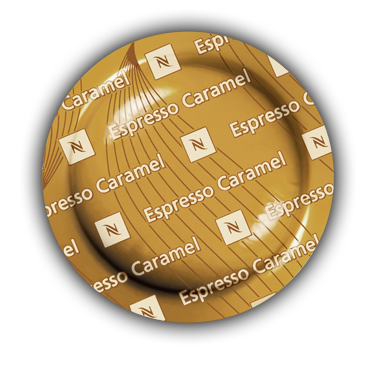 Discover the nine delicious grand crus coffee capsules from Nespresso; perfect for commercial offices, hotels and restaurants. Find out more now. 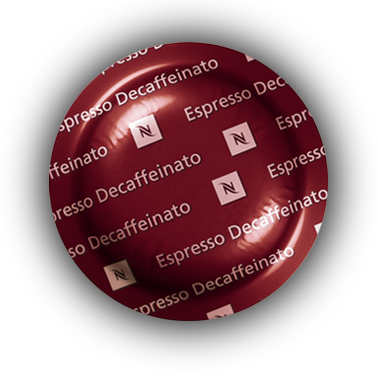 & benefit from free delivery when ordering 300 capsules or more! 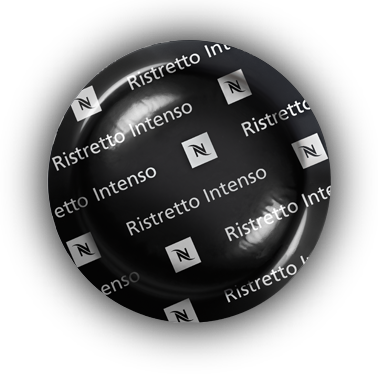 First you choose your Nespresso coffee, then you enjoy how it looks and breath in the aroma, and finally... you savour your coffee. Welcome to the art of tasting your Espresso from Nespresso. 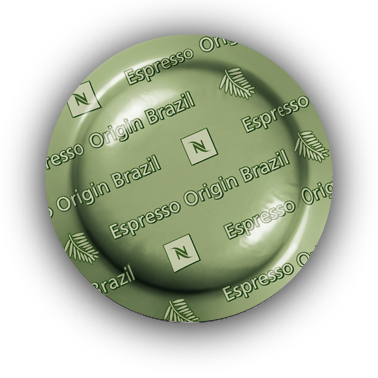 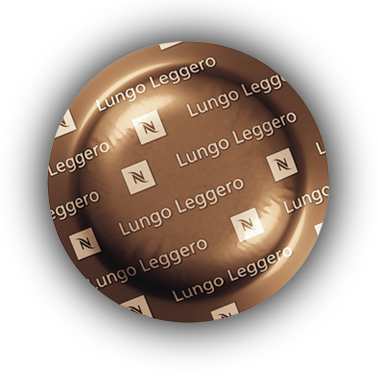 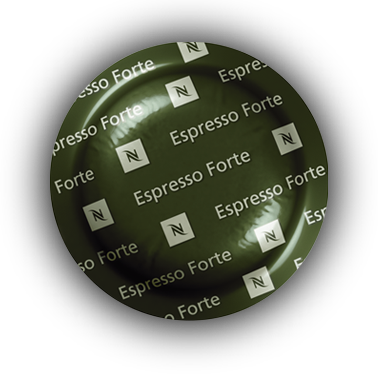 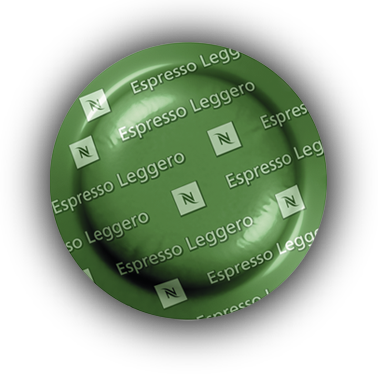 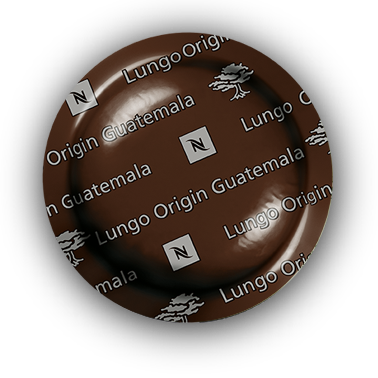 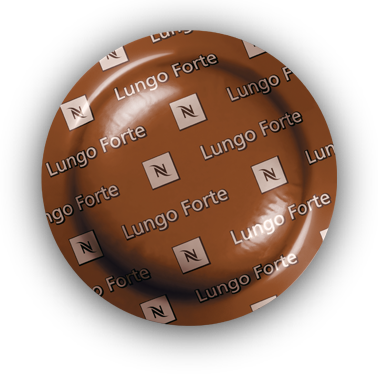 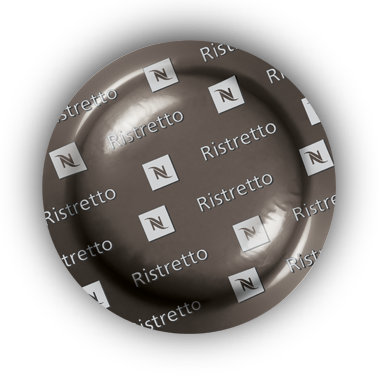 A Lungo coffees is a longer-style Espresso drink, and Nespresso's Lungo coffee capsules guarantee flavor to the last drop.